Are there any songs which just grab your ear and you really enjoy them? Yet, not enough to want to seek out more songs by that artist? There are several songs which I have liked in the past that are isolated from the rest of the musicians’ work. I call these songs my one hit wonders. Songs from movie soundtracks easily lend themselves to this category as well as top ten hits. I taped this song off the radio back when it came out and played it frequently. The song was in the great 1986 movie “Running Scared” starring Billy Crystal and the late Gregory Hines. Michael McDonald, of course, is far from a one hit wonder. I do like several of his other hit songs but none as much as this one. I never actively sought out his music but maybe now I should. Another song from a movie soundtrack, this one is from the 1985 Michael Douglas, Kathleen Turner, Danny DeVito film, “The Jewel of the Nile”. A good movie, good song, and fun music video. Again, Billy Ocean is not a one hit wonder and I have heard his other hit songs. I bought a cassette single of this song when it came out in 1989. It was the only cassette single I ever bought. That proves how much I liked this song because I was willing to pay so much for one song when for a few dollars more, I could have bought the whole album on cassette. Again, Donna Summer was not a one hit wonder but this was her last hit song after her disco dominance in the decade of the 70’s. Guitar Train passengers, which songs are your one hit wonders? Have you ever considered listening to more music from these musicians or bands? To continue on The Guitar Train for Movie Soundtrack Month, this stop looks at Quirky T’s favorite movie soundtracks. At the last stop, I explored movie soundtracks by my favorite musicians – The Beatles, Gloria Estefan, Phil Collins, Huey Lewis and the News, and Jon Secada. This stop lists my favorite movie songs by musicians other than my favorites. 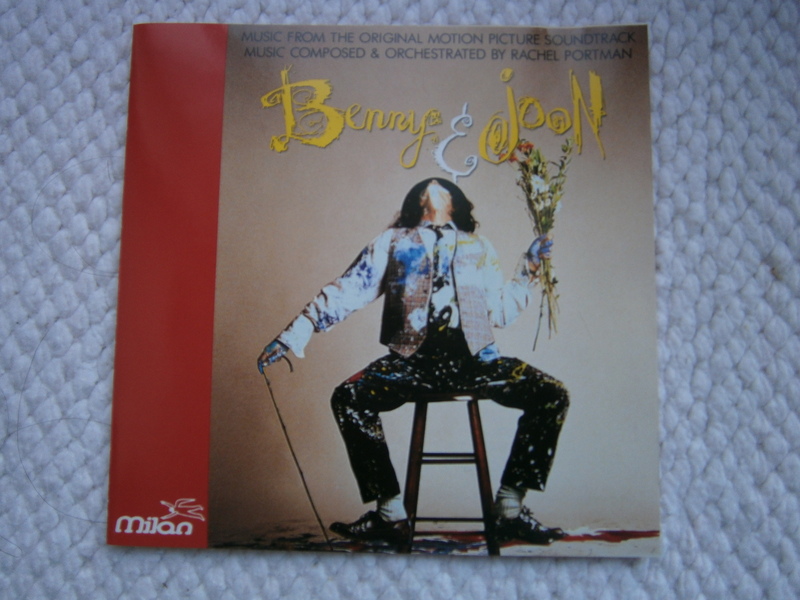 I’ve already posted about my love of the 1993 movie “Benny and Joon” which contains the fun, upbeat song “I’m Gonna Be (500 Miles)” by The Proclaimers. https://guitartrain.wordpress.com/2013/05/30/the-guitar-train-looks-at-the-20th-anniversary-of-benny-and-joon/ This song works perfectly in the fun movie starring my favorite actor, Aidan Quinn, and Johnny Depp. I’ve also already posted about another fun, upbeat song, “Walking on Sunshine.” https://guitartrain.wordpress.com/2014/11/20/do-i-want-to-hear-more-katrina-and-the-waves/ This song has been used in several movies but the one I identify it with is 1989’s “Look Who’s Talking” starring John Travolta, Kirstie Alley, and the voice of Bruce Willis. Before the days of digital music and songs being available instantly for listening, I had to tape “Sweet Freedom” off of the radio so I could listen to it any time I wanted. I really liked this song and still do. The 1986 movie it appears in “Running Scared” is a great, fun movie starring Billy Crystal and the late Gregory Hines. My favorite Lionel Richie song is also one of my favorite movie soundtrack songs. “Say You, Say Me” is in the 1985 movie “White Nights” starring Mikhail Baryshnikov and the late Gregory Hines. Interesting how two of my favorite movie songs come from movies starring the great Gregory Hines. “White Nights” also contains a song by one of my favorite musicians, Phil Collins. He duets with Marilyn Martin on the bitter song “Separate Lives.” Both songs were nominated for an Academy Award for Best Original Song with the Lionel Richie song winning the award. Kenny Loggins is known for contributing songs to several movies. My favorite of his movie songs is “Footloose” from the original 1984 movie of the same name. The song is fun, upbeat and makes me want to dance so it is perfect for the movie. Guitar Train passengers, what are your favorite songs from movies? Guitar Train Stop #2 in the new feature “Do I Want to Hear More?” listens to Katrina and the Waves. Similarly to the last stop about The Proclaimers, (https://guitartrain.wordpress.com/2014/11/06/do-i-want-to-hear-more-the-proclaimers/) I could only find one album by this group in the local library system and it was, also like The Proclaimers, only available on cassette tape. For both groups, the only songs I had heard were fast, catchy romantic songs that involve walking. Both The Proclaimers’ “I’m Gonna Be (500 Miles)” and Katrina and the Waves’ “Walking on Sunshine” were on movie soundtracks. I first heard the Katrina and the Waves song in the 1989 movie, “Look Who’s Talking” starring John Travolta, Kirstie Alley, and the voice of Bruce Willis. 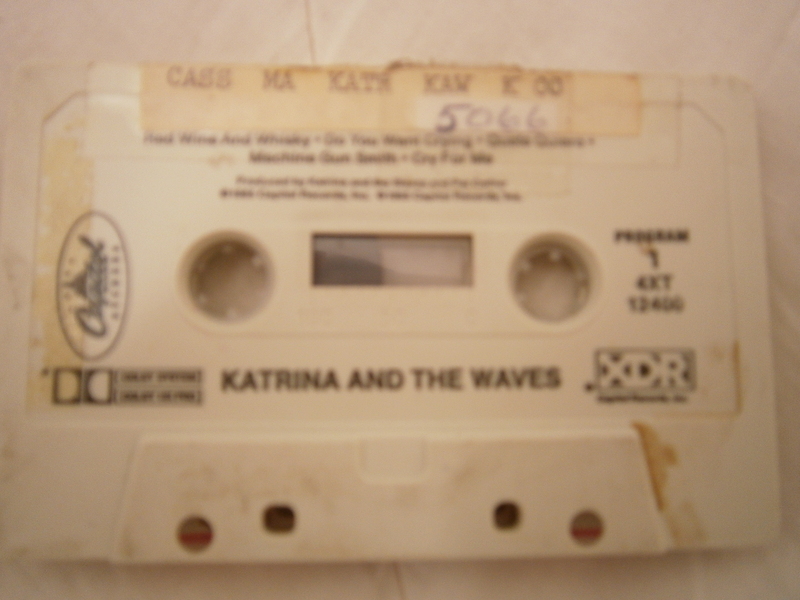 The Katrina and the Waves cassette tape I listened to (and yes I still have the equipment to play cassette tapes. 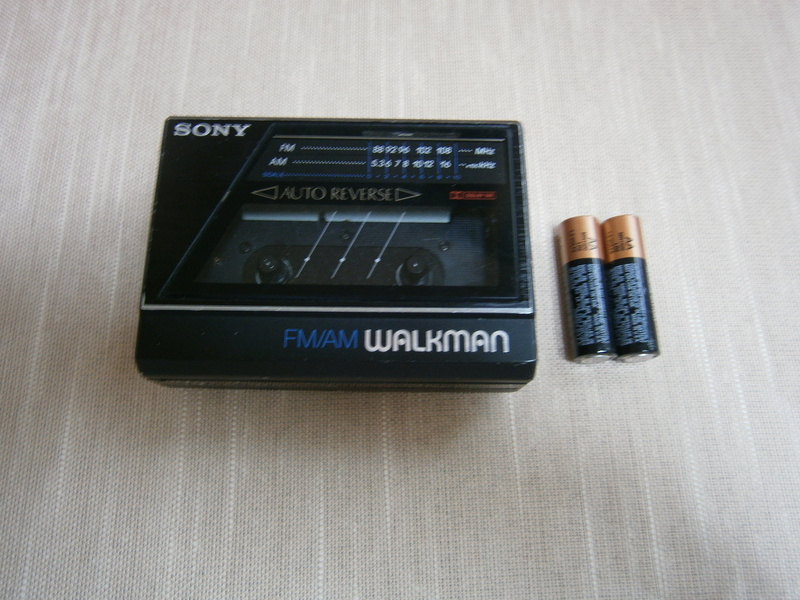 In fact, I still have a dual deck stereo, a Walkman, and a portable radio with a cassette deck) was the band’s self-titled 1985 release. I really like it. The songs are fast, high energy just like “Walking on Sunshine” which is on the tape I listened to. I don’t understand the song “Going Down to Liverpool”. If I was going to Liverpool, I wouldn’t be doing nothing like Katrina sings in the song. I would definitely be going to all The Beatles sites including the Cavern and Penny Lane. Also, I wouldn’t be going “down” to Liverpool; it would be more like “Going Across the Ocean to Liverpool” (not as catchy). Despite that nitpicking, I definitely want to hear more of Katrina and the Waves. Next month on The Guitar Train is Movie Soundtrack Month. Hop aboard to find out more of Quirky T’s favorite songs from movies. To continue Happy Month in October, the Guitar Train is stopping at songs that make Quirky T happy. No matter how I am feeling, as soon as I hear these songs, I am happy. 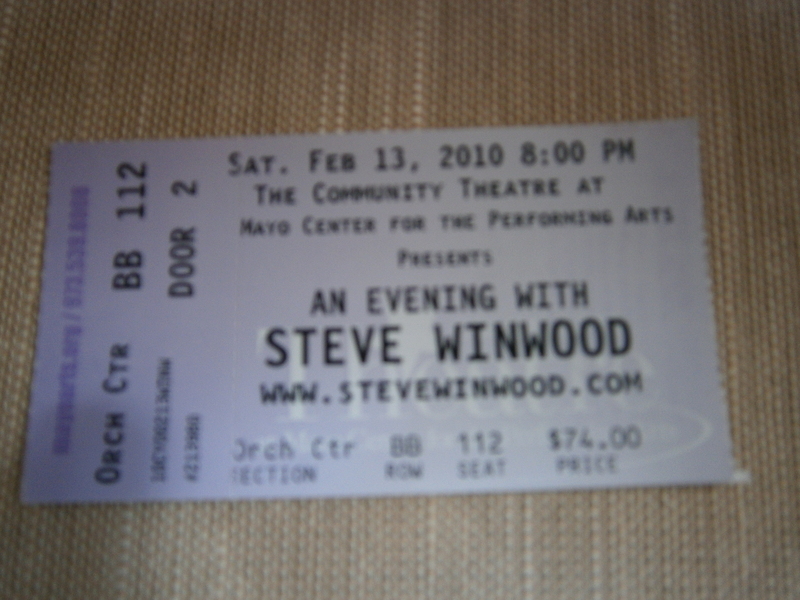 Steve Winwood wrote the very energetic “Gimme Some Lovin’”. It was one of the four songs I hoped he would play at his concert in New Jersey on February 13, 2010 which I attended. Being one of his best songs, he did perform it and it was great to hear it live. I first heard “Walking On Sunshine” in the 1989 John Travolta and Kirstie Alley movie “Look Who’s Talking”. It’s such a fun, upbeat song that it makes me want to dance (although I can’t dance as well as John Travolta). 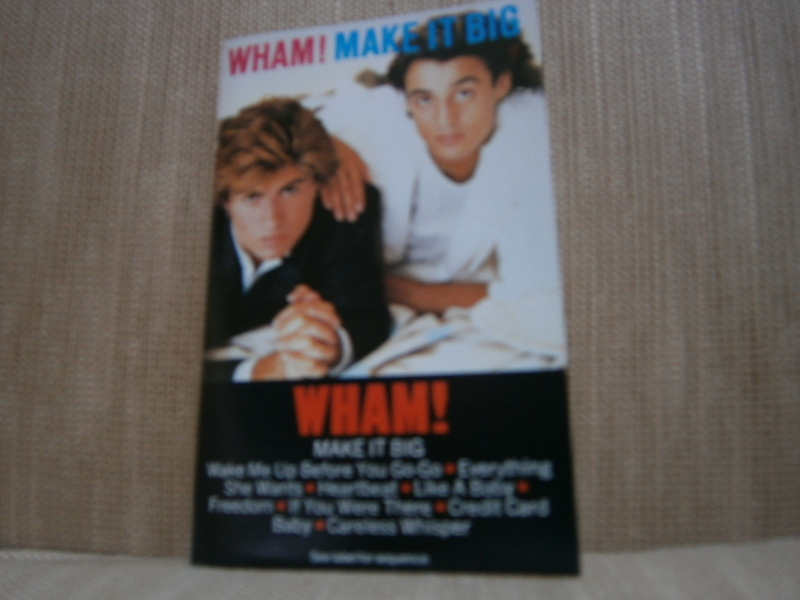 I still have Wham!’s 1984 cassette tape, “Make It Big”, which contains “Wake Me Up Before You Go-Go”. In the 80’s, I practically wore out the tape playing this song, my favorite of theirs. My friends and I even made up our own dance to go with the song. I wrote about The Proclaimers and this song from one of my favorite movies, “Benny and Joon”. It took me awhile to understand what The Proclaimers are singing. Even after I learned what the words are; I didn’t know what one of them, “haver”, meant. This song is just a good, fun, happy song. I wouldn’t mind a cute guy wanting to do all the things for and with me (although I might draw the line at havering). Guitar Train passengers, what songs make you happy every time you hear them?